As you may be aware, a plumber Mr Smith, who had a contract saying he’s a self-employed, was recently (February 2017) declared to be a worker, but not an employee, by the Court of Appeal. 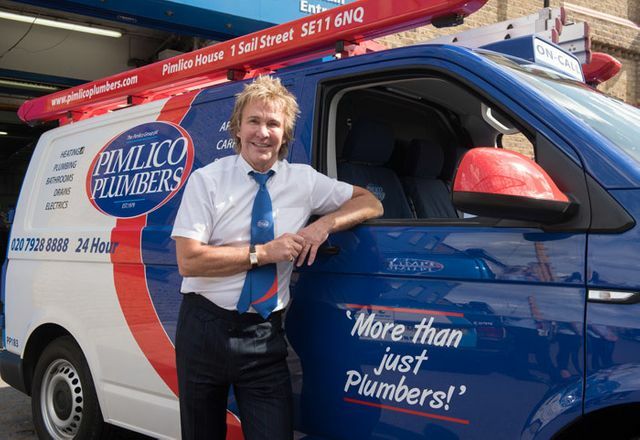 The linked article, by Charlie Mullins, the owner and founder of Pimlico Plumbers, the company that lost the case, gives the “employer’s” side of the story – it doesn’t really suggest that the judgment was wrong in the context of the law as it stands, but it does give a few reasons why we might question the law. The courts and tribunals take a holistic approach to the question of employment status – the words of the contract are relevant, but firmly in the background. What is more important, normally, is the way that someone works in practice. Some of the factors in this case indicated self-employment; others indicated he was a worker or employed. Some employment claims, notably unfair dismissal and redundancy, require that the claimant is an employee. Other claims, notably claims under the Working Time Regulations and for minimum wage, only require “worker” status, which sets the bar lower. Complicating matters further, discrimination claims require employment as defined in the Equality Act, which is closer to worker status. Mr Smith only did work via Pimlico Plumbers. However, some of his colleagues did private work or left for a time to do other work. He could reject jobs and had discretion as to how to do the work, including the power to negotiate on price. He accepted that he had viewed himself as self-employed. Indicating employment, amongst other things, was the fact that he was required to provide the work personally and the work manual provided that the normal working week would be 40 hours. Amongst other things, he was required to provide the work personally and the work manual provided that the normal working week would be 40 hours. Crucially, the court didn’t consider that the company was either a client or customer to Mr Smith; rather, it was the principal. He could not be considered an independent business therefore was not self-employed. The employment tribunal didn’t consider Mr Smith employed for the purposes of unfair dismissal, wrongful dismissal, entitlement to pay during medical suspension or failure to provide particulars of employment. It did, however, consider him to be a employed for Equality Act purposes, so for his complaints of disability discrimination, and to be a worker as regards failure to pay holiday pay, as well as in respect of unauthorised deductions from wages. As Mr Mullins points out, by working in the way they did, his plumbers have been making good money and they made tax savings. In addition, Mr Mullins is probably correct to say that the term “worker” can make things a little confusing. Mr Mullins is also probably correct about another distinction – the typical “gig economy” employment status debate has concerned workers who earn little. His tradesmen, on the other hand, are highly skilled and will demand good pay, whether independent contractors or salaried. In light of the Government’s current review into the matter, it is worth considering these points, whatever your viewpoint. If you require further advice on these issues, you may wish to join our community; on elXtr we have guides and documents to help you navigate employment issues. Keen to have his side of the story shared, Charlie Mullins provides some detail behind the case that saw one of his workers secure the right to call himself a “worker” – and access additional rights.